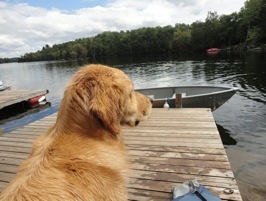 Welcome to the Ottawa Valley Golden Retriever Club! 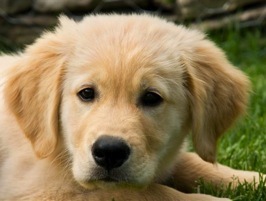 We host a number of Canadian Kennel Club events throughout the year. In both the Spring and the Fall, the Club holds 4 Licenced Obedience Trials. Typically, they are held in early February and late October. 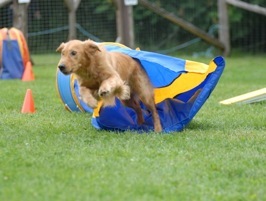 In the Summer, the Club hosts 4 CKC Agility Trials. For those of you who are interested in Field events, in September or October, WC/I/X tests are offered. For specific information regarding any of these events, please go to the contact page, and under Club Program and Service Positions, you will find the person responsible for each type of event. There are no current events to display. Please check back often for updates.